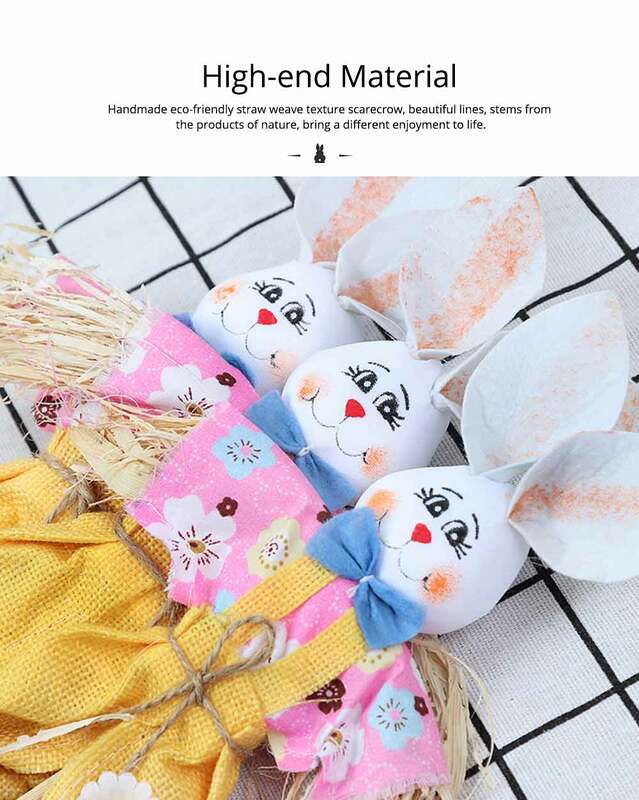 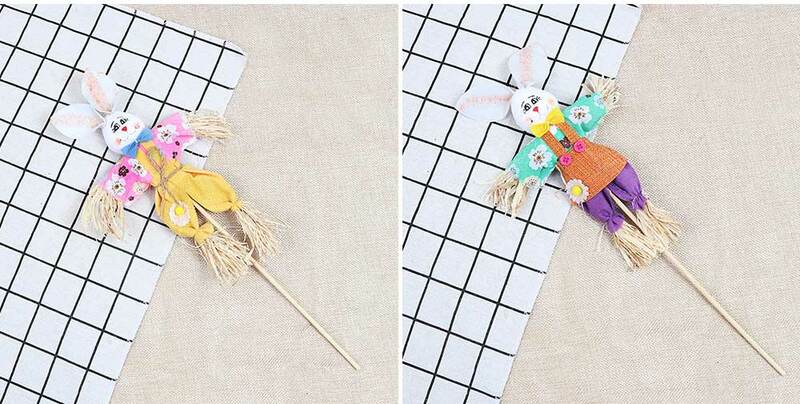 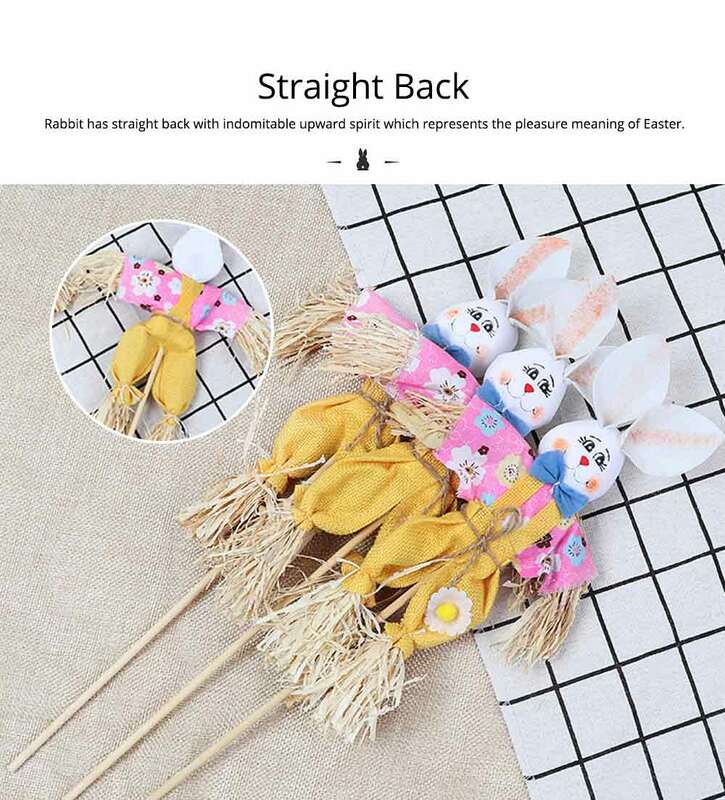 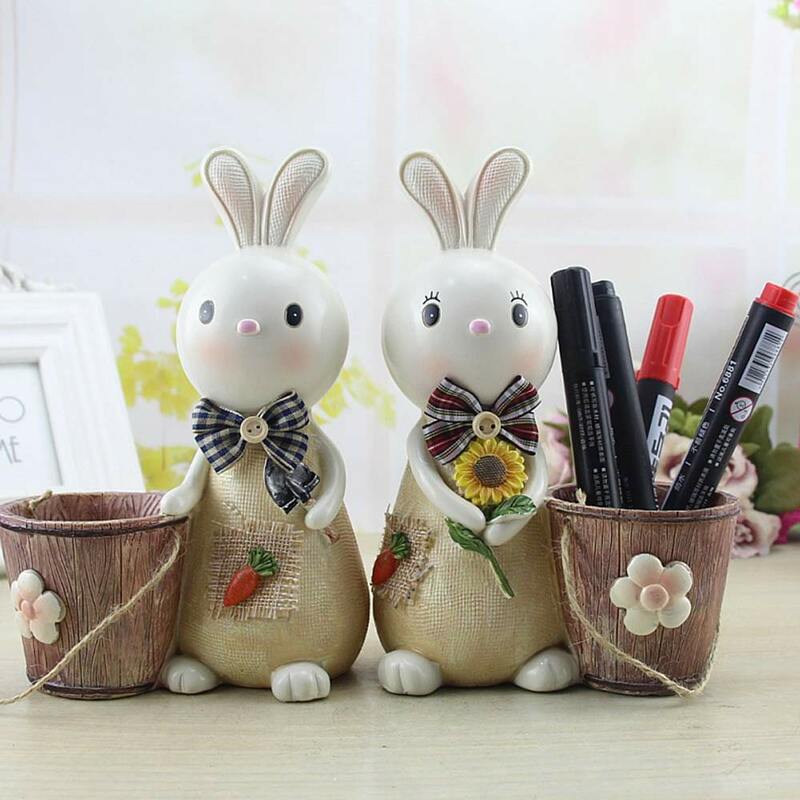 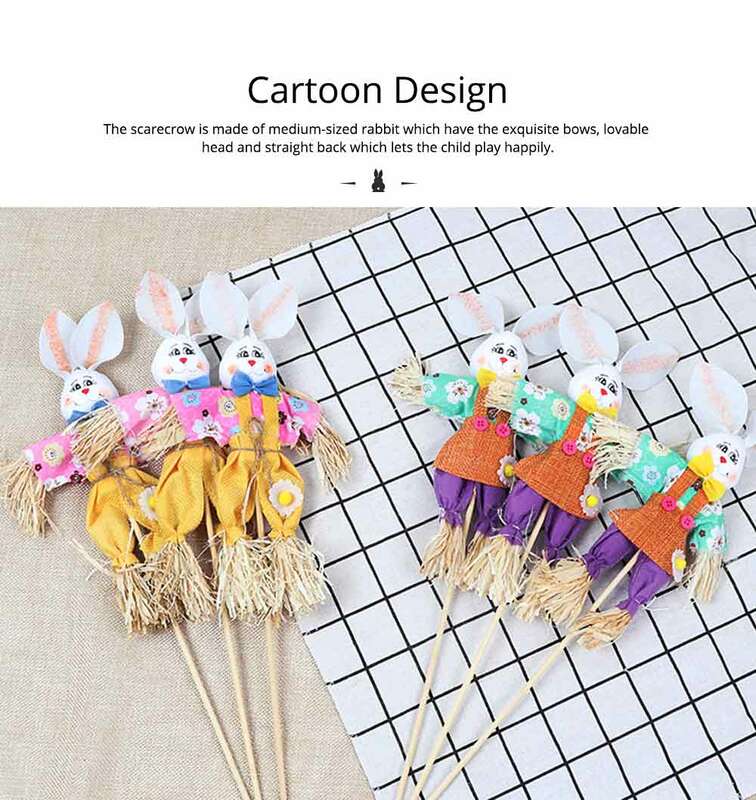 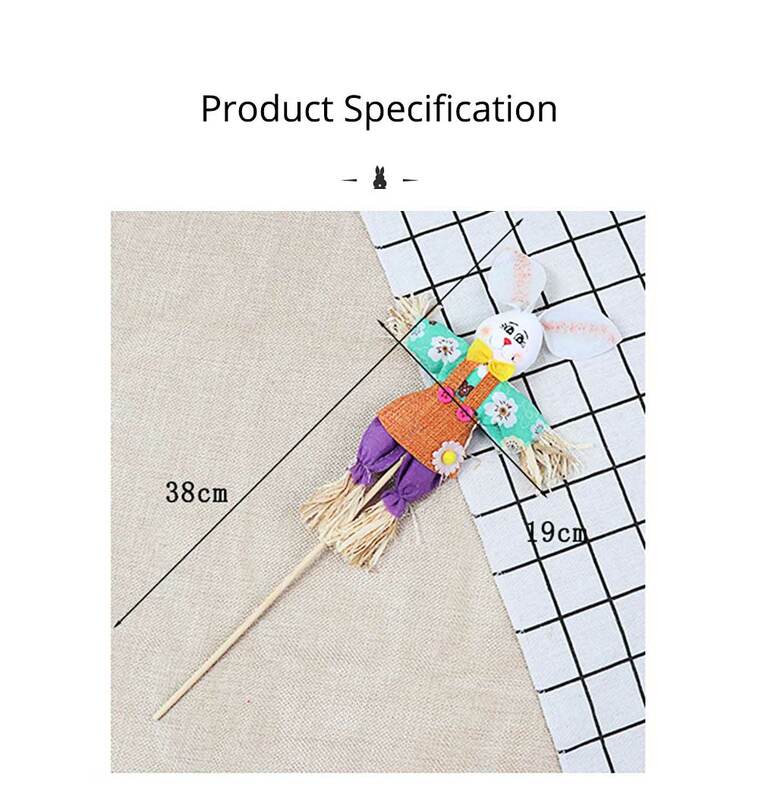 Easter bunny scarecrow specially designed for Easter decorations, made of premium cloth, straw and wooden, Easter medium-sized rabbit scarecrow is a necessary decoration for Easter which has cute rabbits design, lovely head, straight back that has wide usage. 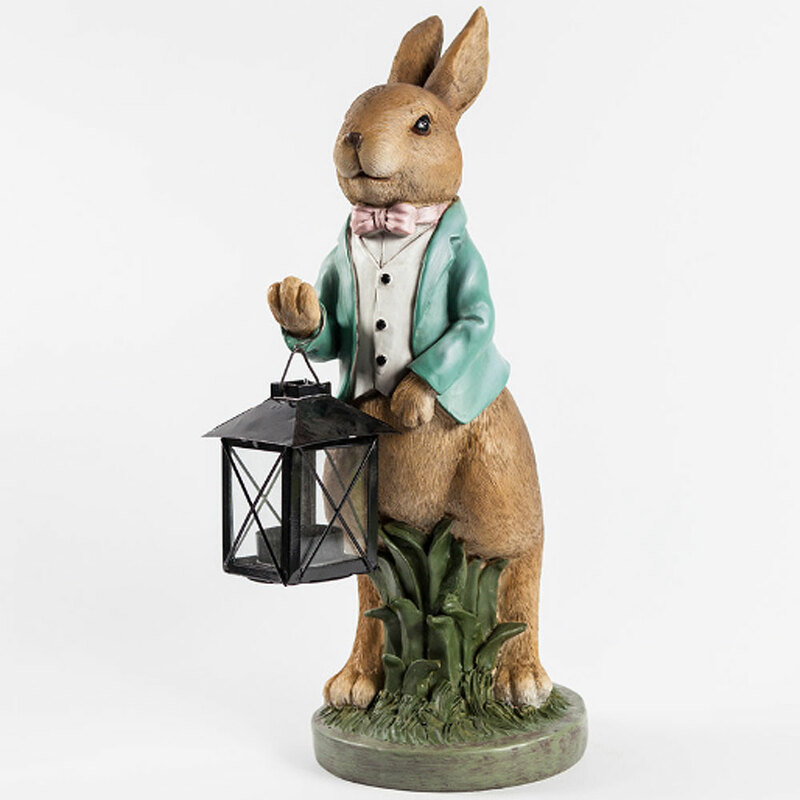 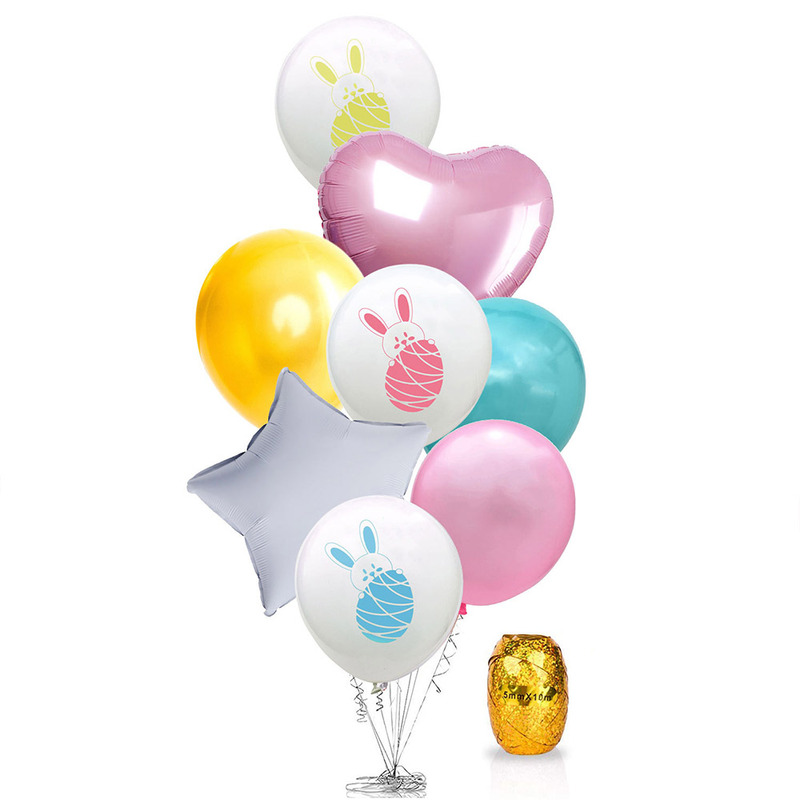 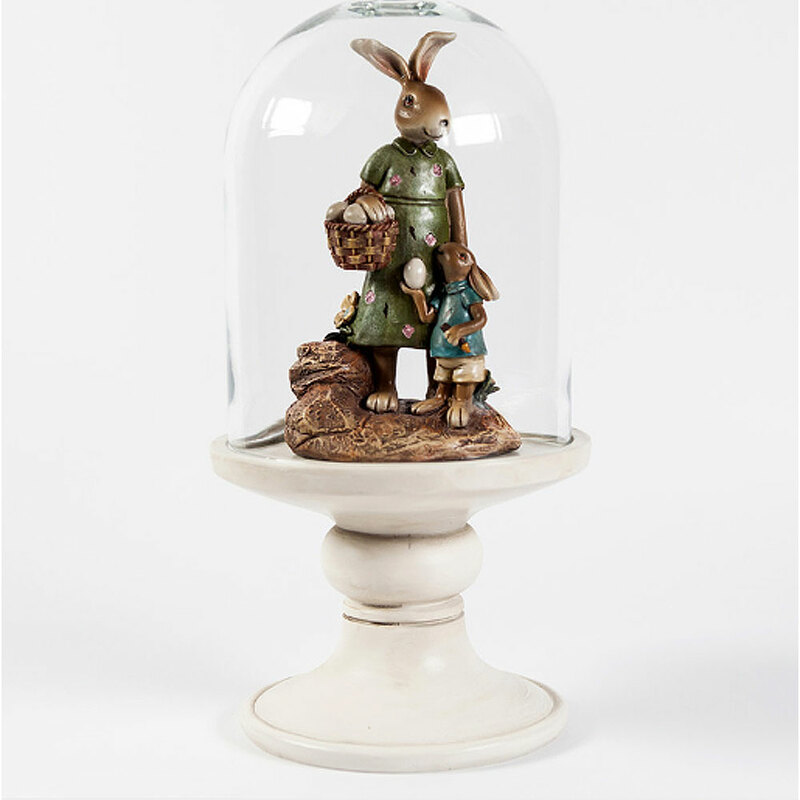 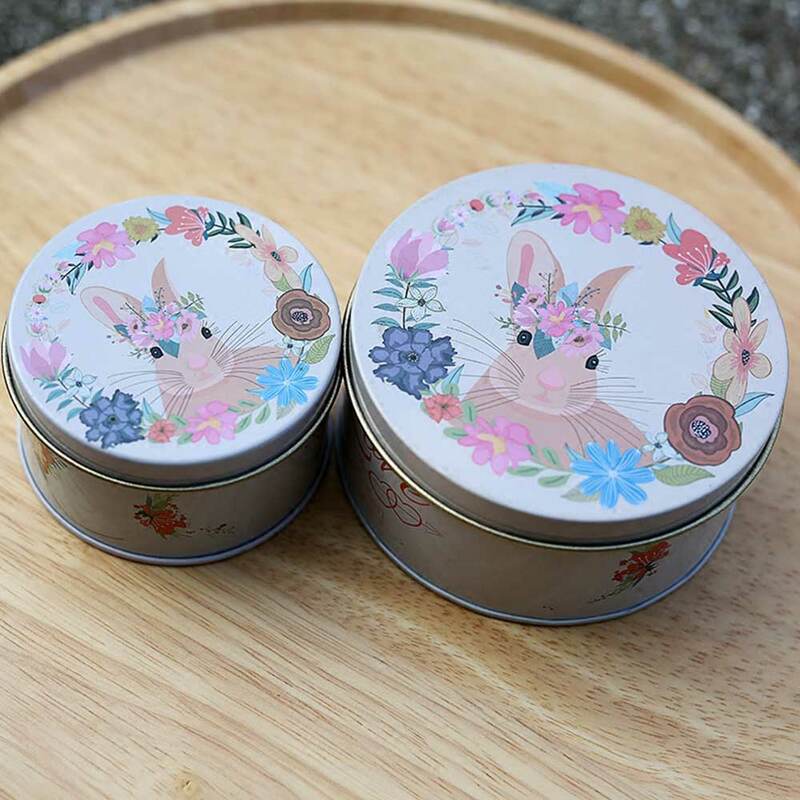 * Rabbit has straight back with indomitable upward spirit which represents the pleasure meaning of Easter. 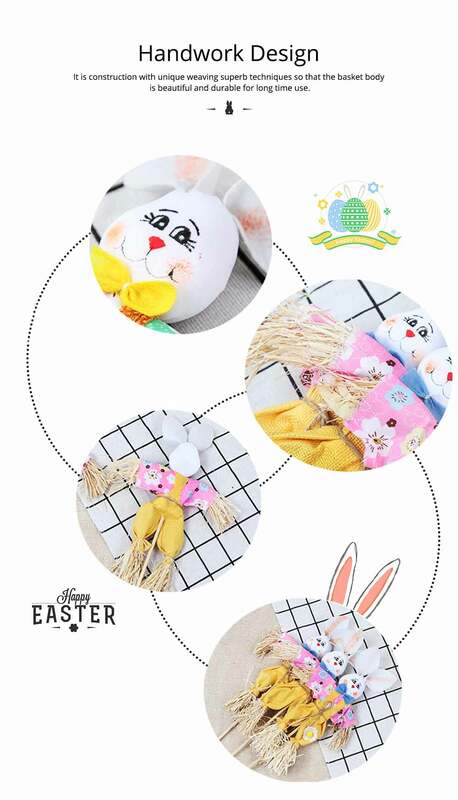 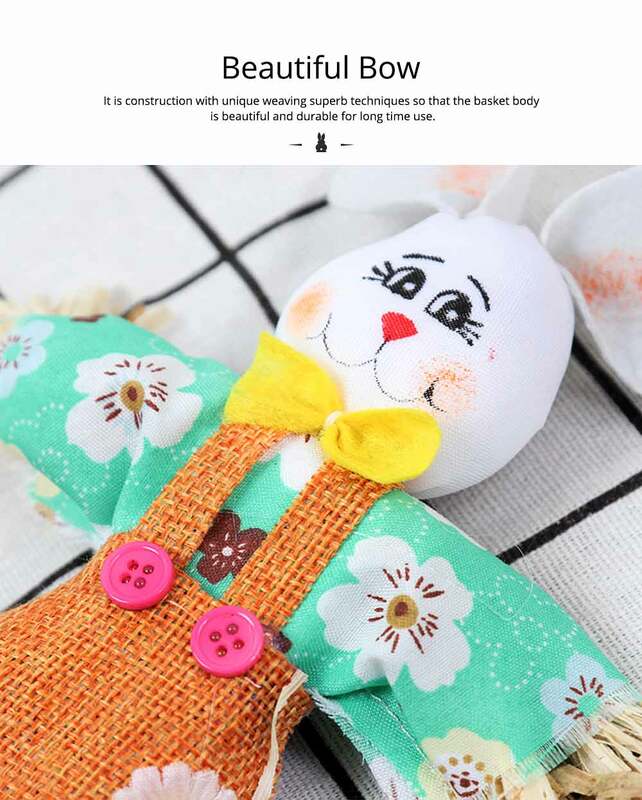 * The Easter bunny scarecrow is made of medium-sized rabbit which have the exquisite bows, lovable head and straight back which lets the child play happily. 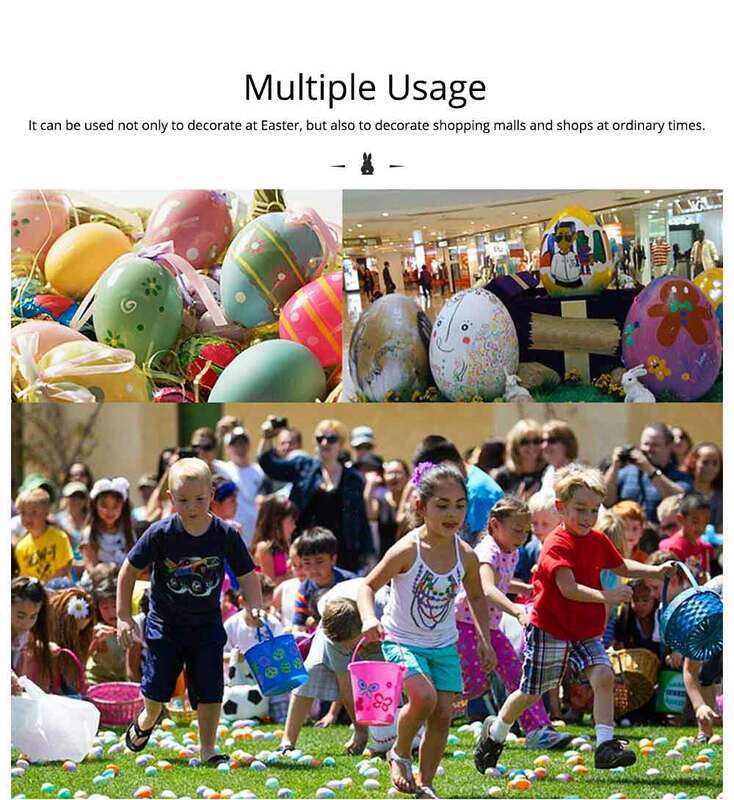 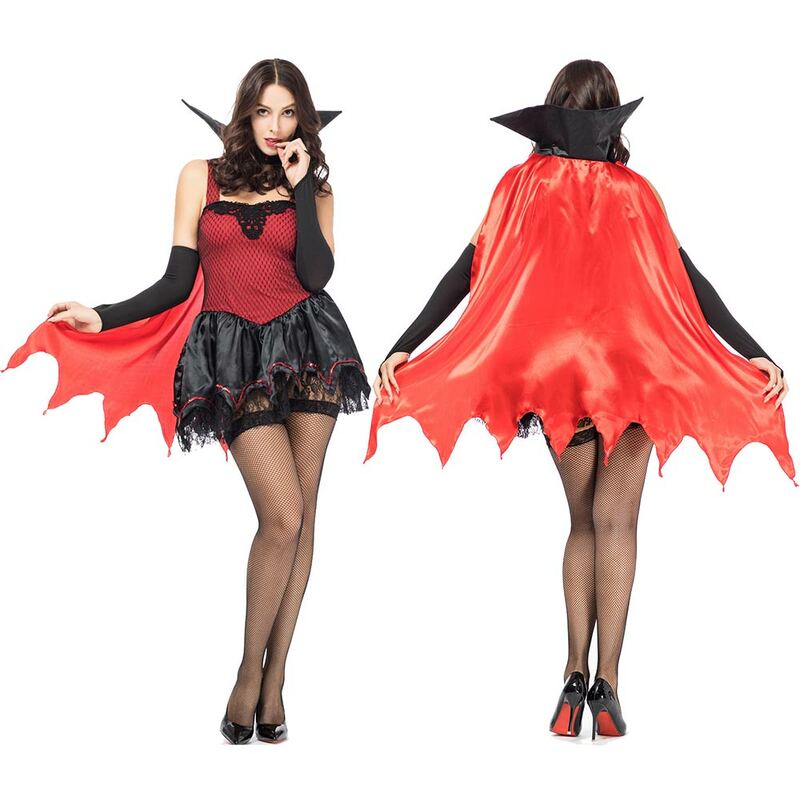 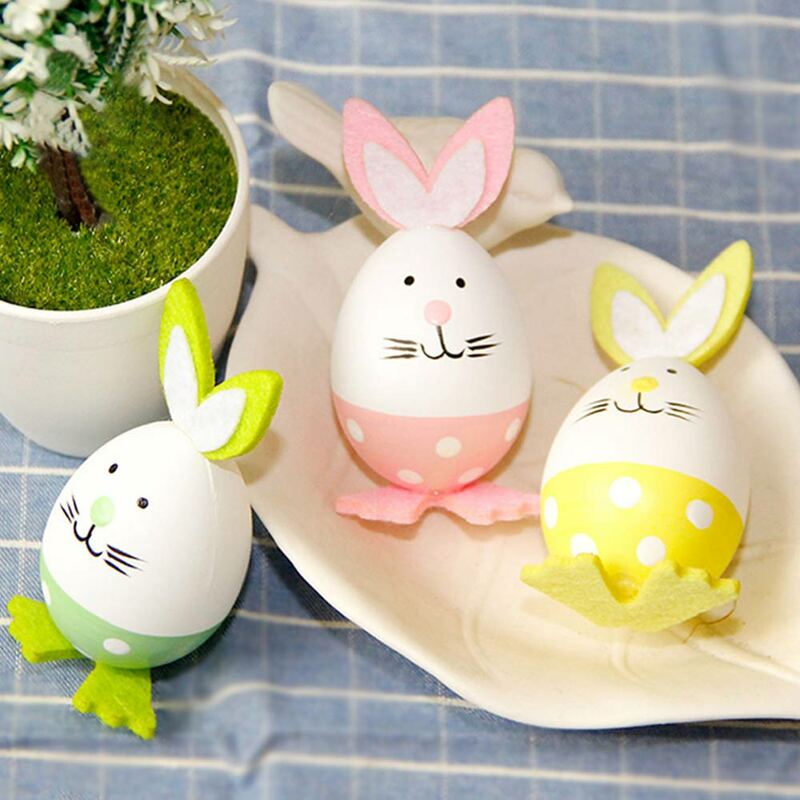 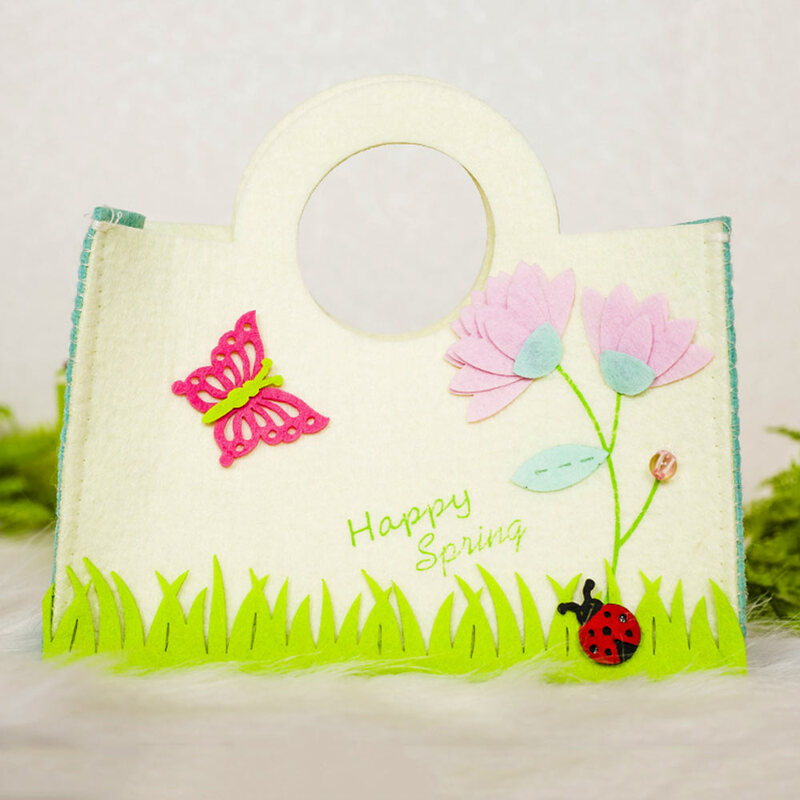 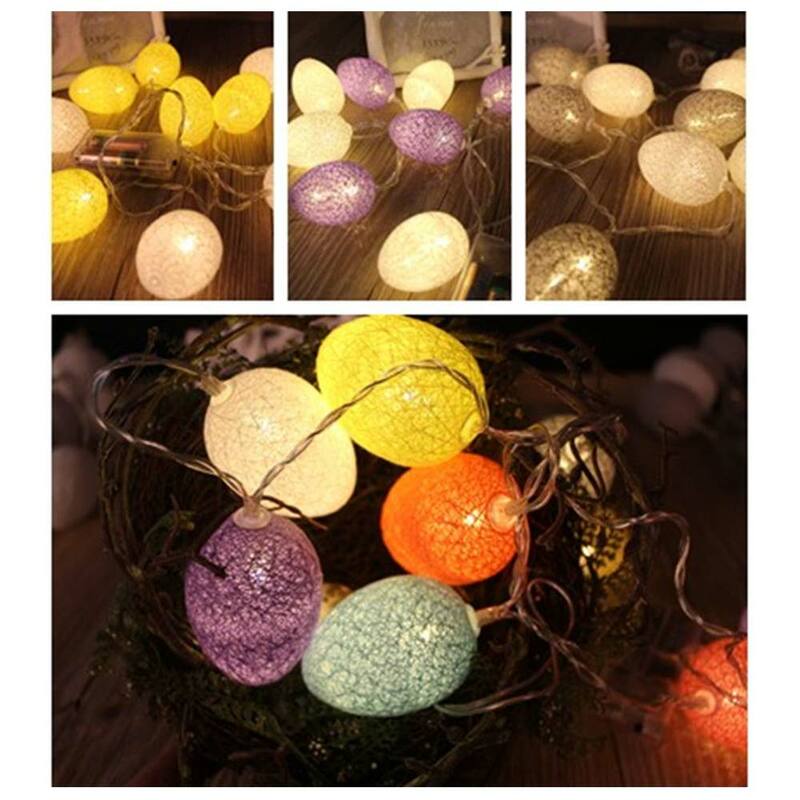 * It can be used not only to decorate at Easter, but also to decorate shopping malls and shops at ordinary times. 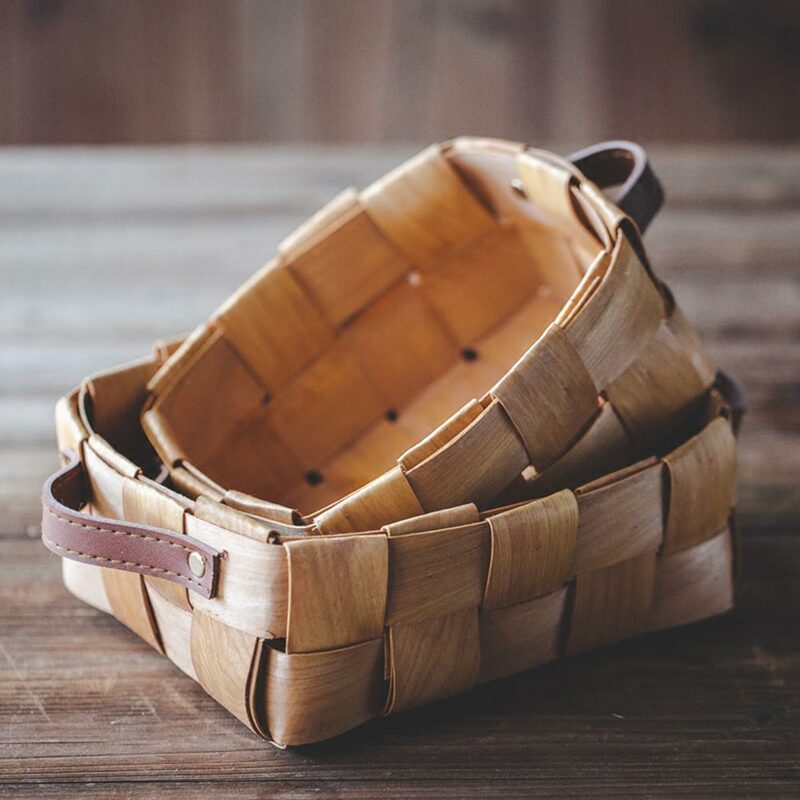 * It is construction with unique weaving superb techniques so that the basket body is beautiful and durable for long time use. 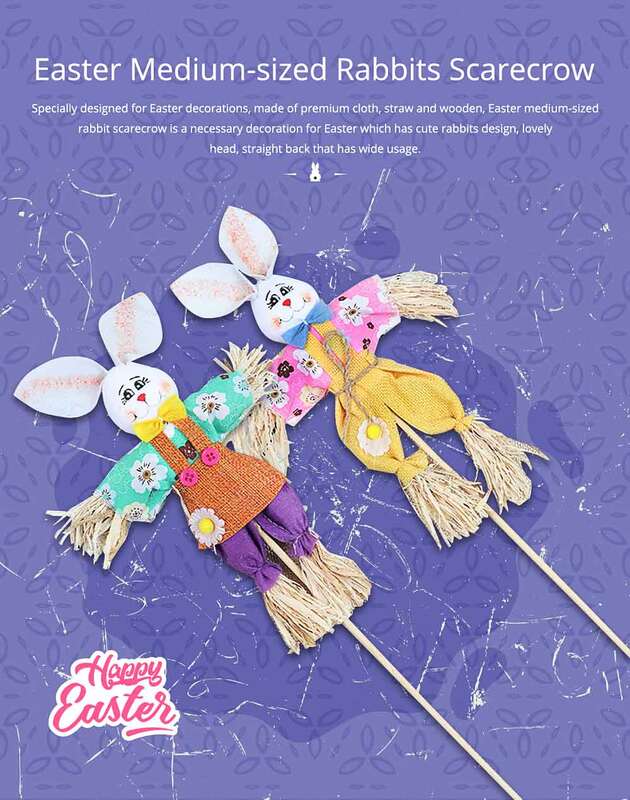 * The fashion bow on the collar of the rabbit is woven of straw and the clothes are made of sunflowers which symbolizing hope. 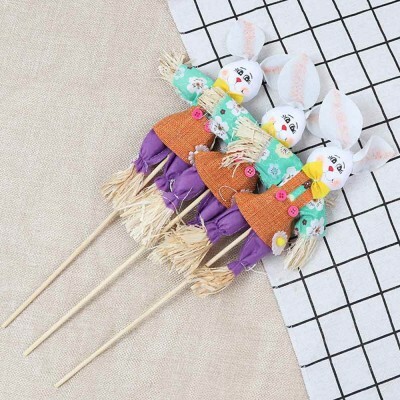 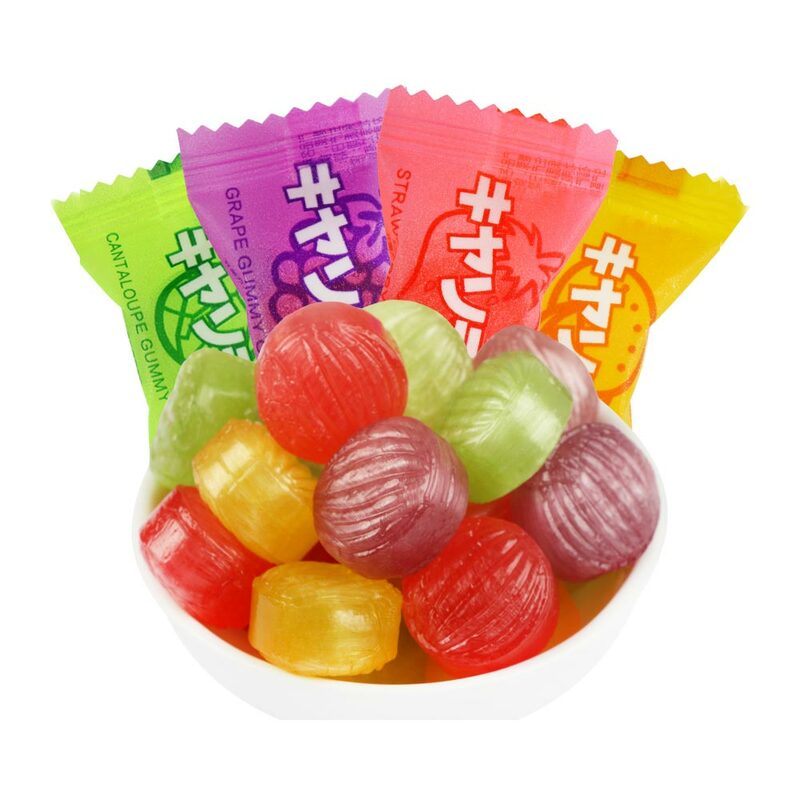 I didn’t expect much considering the cost but these are really cute.